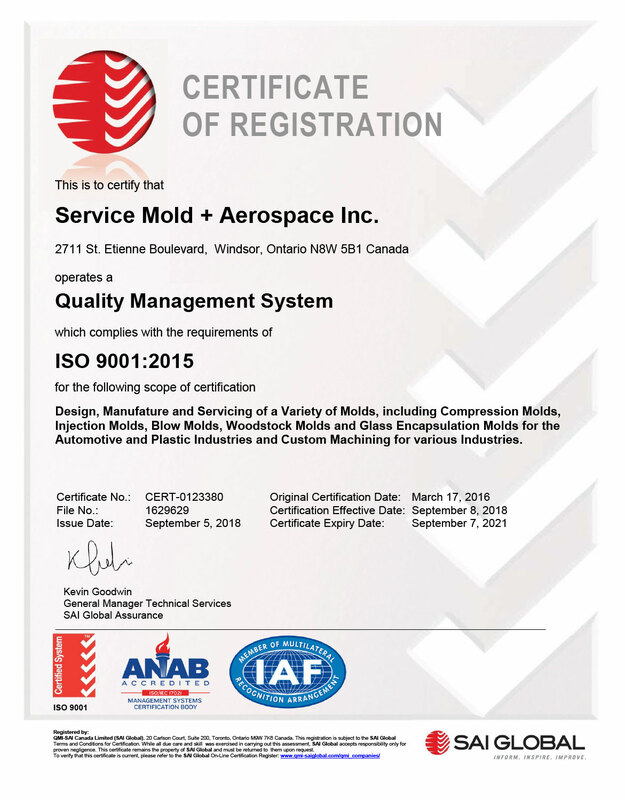 SERVICE MOLD + AEROSPACE IS A PREFERRED SUPPLIER TO LEADING AEROSPACE, AUTOMOTIVE, MEDICAL AND COMMERCIAL SECTOR FIRMS THROUGHOUT NORTH AMERICA AND EUROPE. 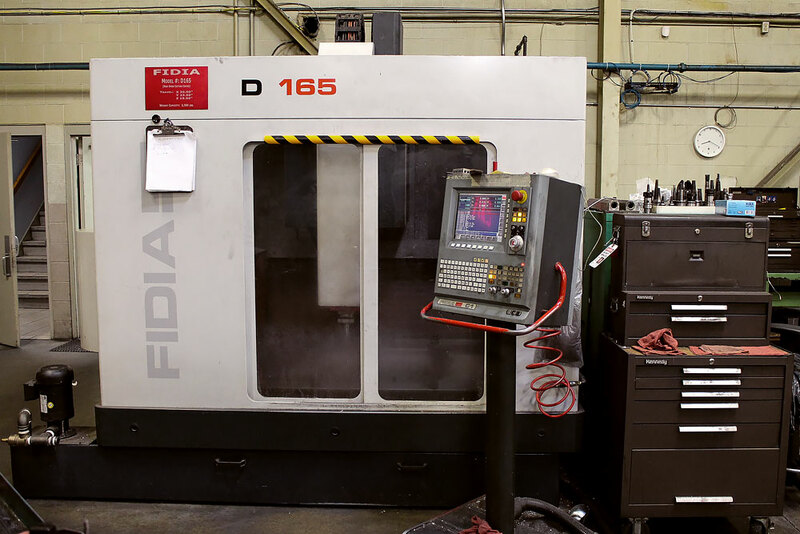 WE DESIGN AND MANUFACTURE INJECTION MOLDS, COMPRESSION MOLDS, LOW-PRESSURE INJECTION MOLDS, BLOW MOLDS, GLASS-ENCAPSULATION MOLDS AND LOW-PRESSURE FORMING MOLDS. 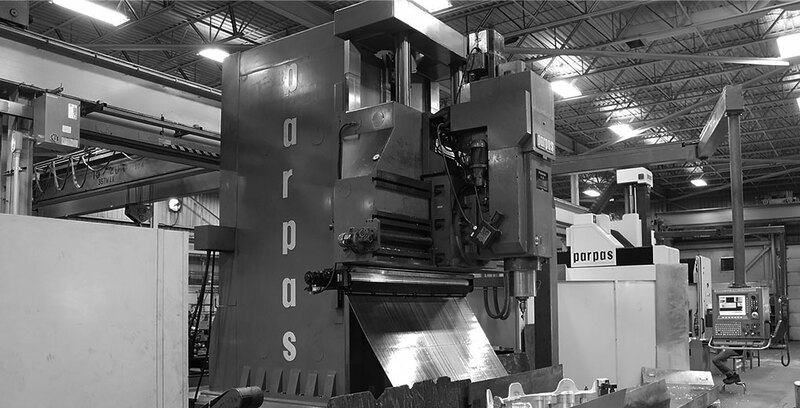 HAVE A PROJECT ALREADY TO GO? 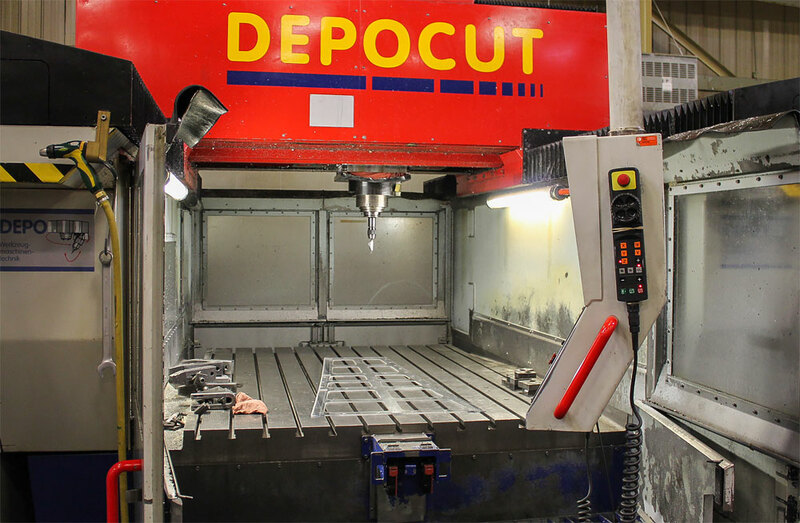 GIVE US A CALL OR DROP US AN EMAIL. 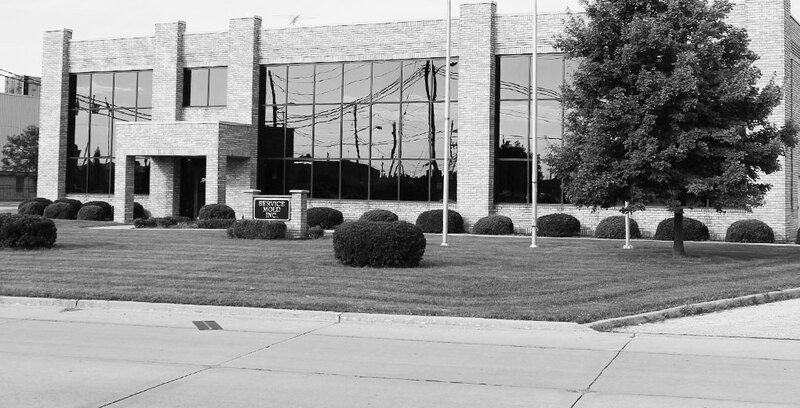 WE’LL ANSWER ALL YOUR QUESTIONS. 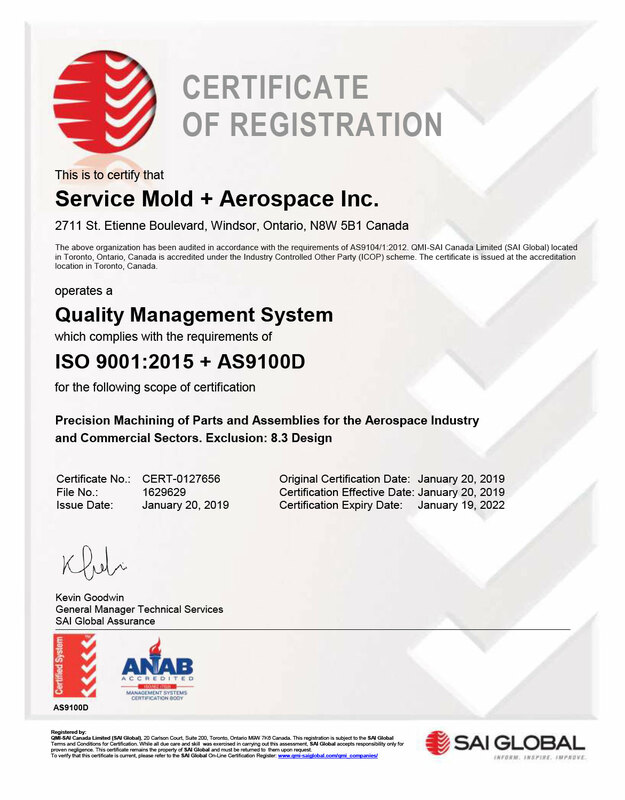 ESTABLISHED IN 1987, SERVICE MOLD + AEROSPACE IS LED BY A MANAGEMENT TEAM WITH MORE THAN A CENTURY OF COMBINED EXPERTISE. 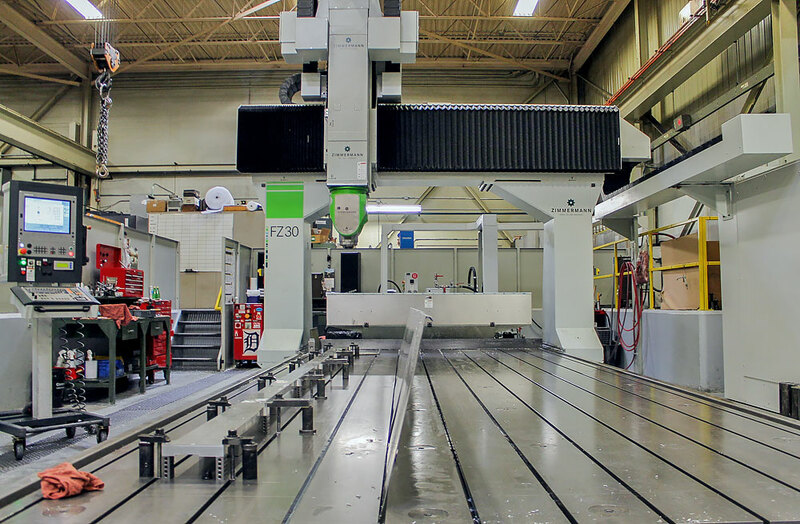 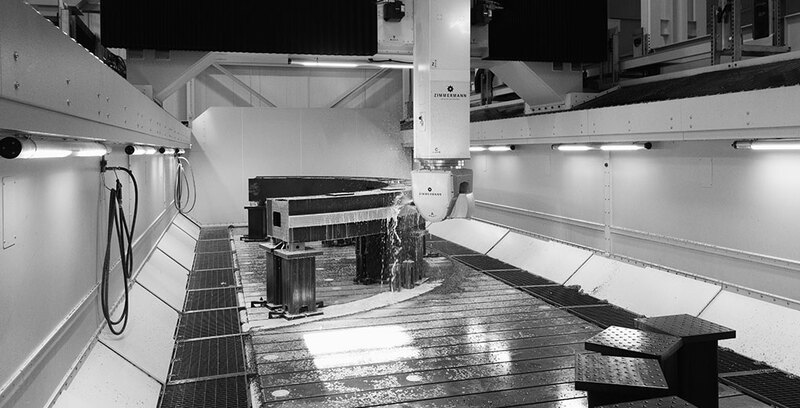 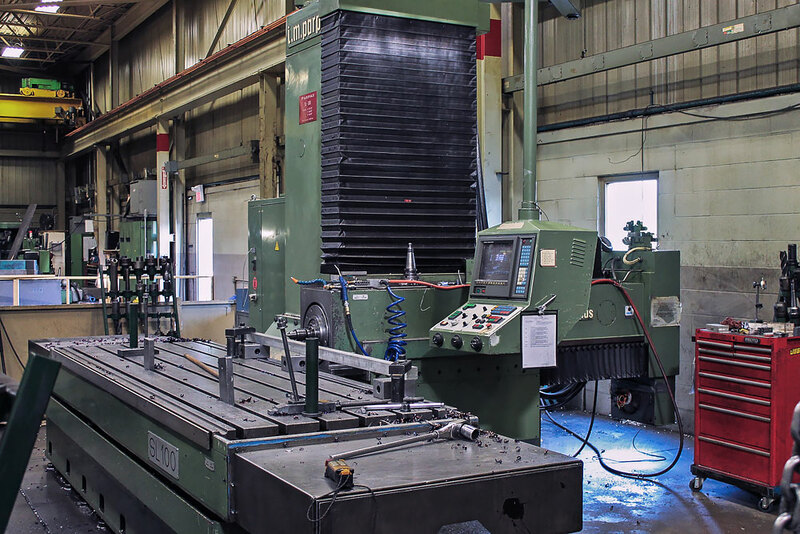 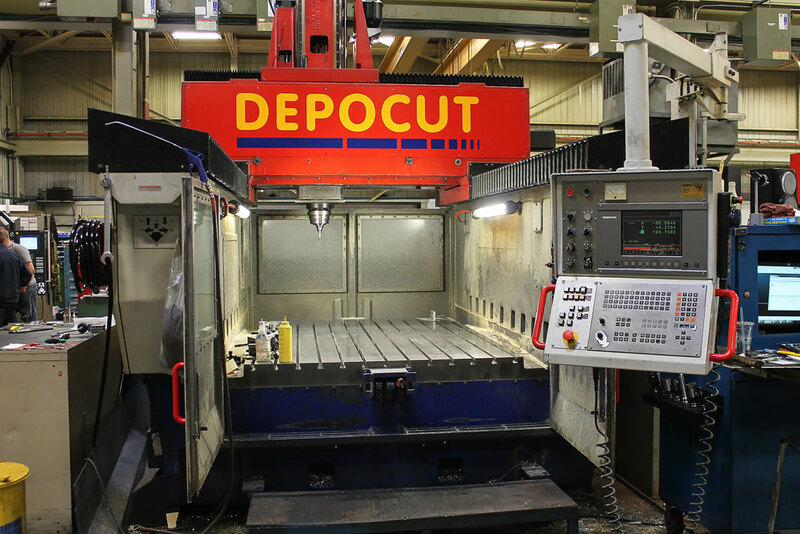 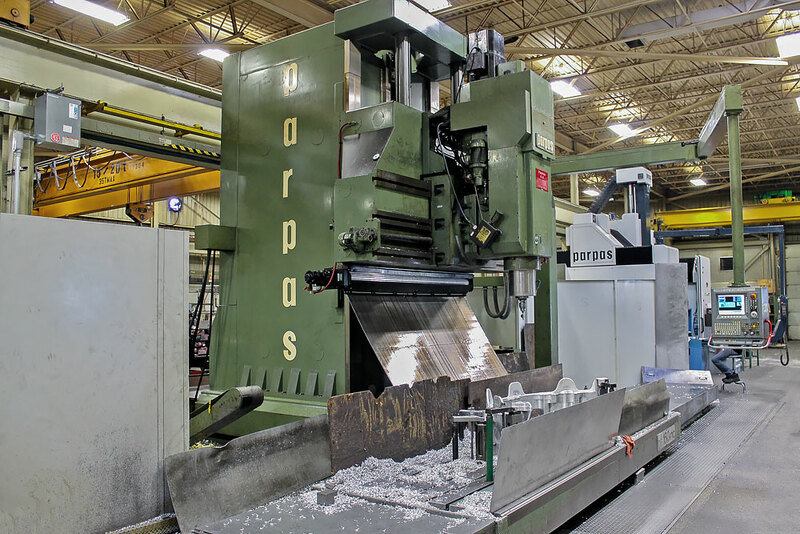 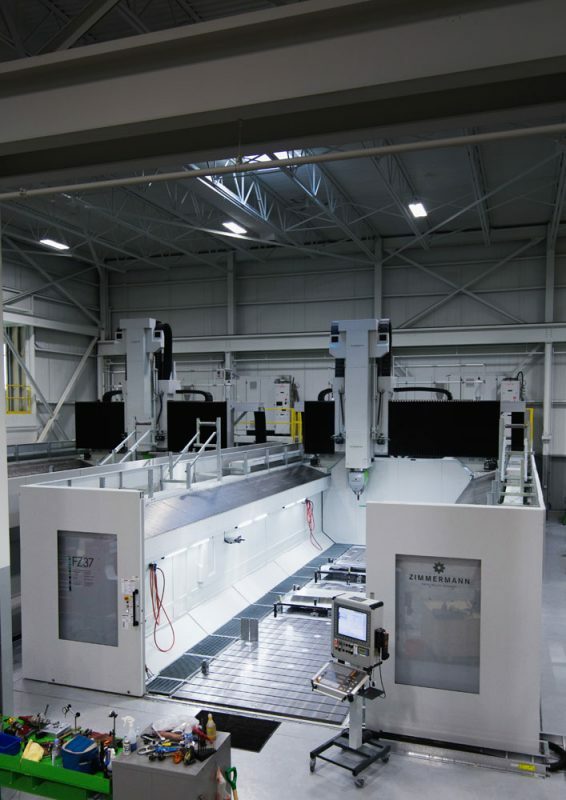 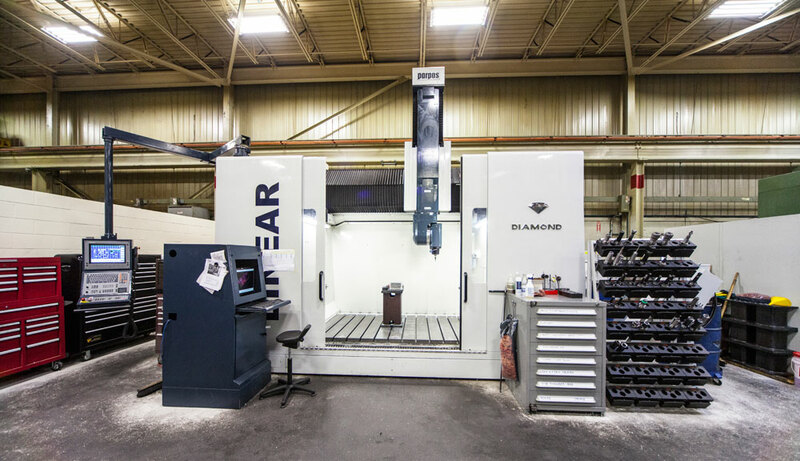 BECAUSE OF OUR EXPERTISE AND COMMITMENT TO QUALITY AND SERVICE, WE HAVE BECOME A PREFERRED SUPPLIER OF MOLDS AND PRECISION MACHINING TO LEADING AEROSPACE, AUTOMOTIVE, MEDICAL AND COMMERCIAL SECTOR FIRMS IN NORTH AMERICA AND EUROPE. 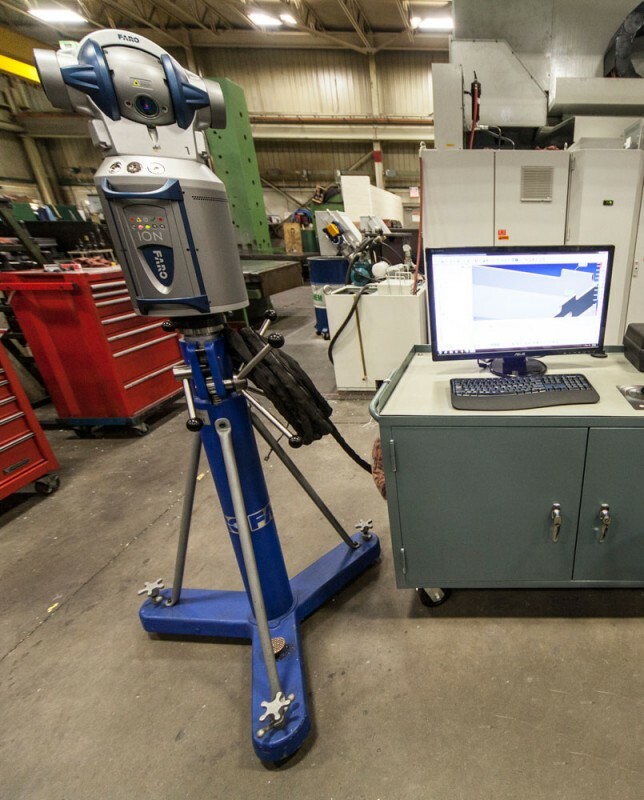 The in-house design department utilizes state of the art design software to provide 3D Product and 3D Mold Design services typically not available from most mold-makers. 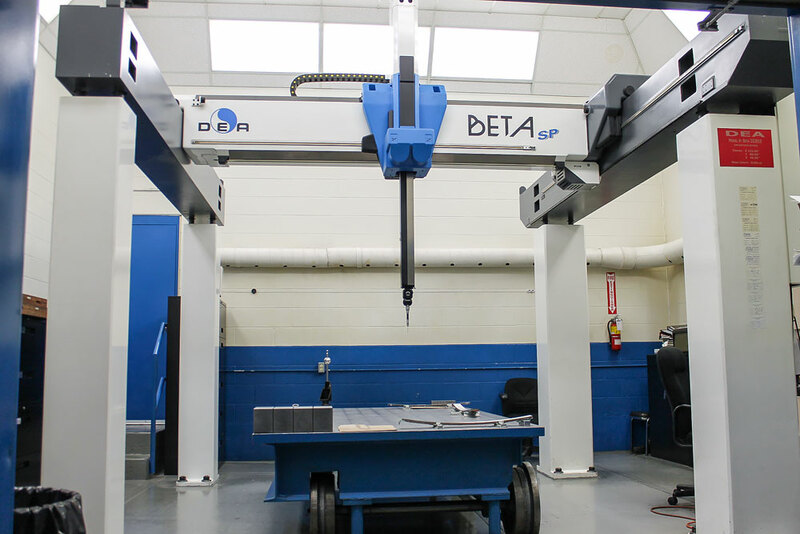 Our innovative team focuses on quality product design and development. 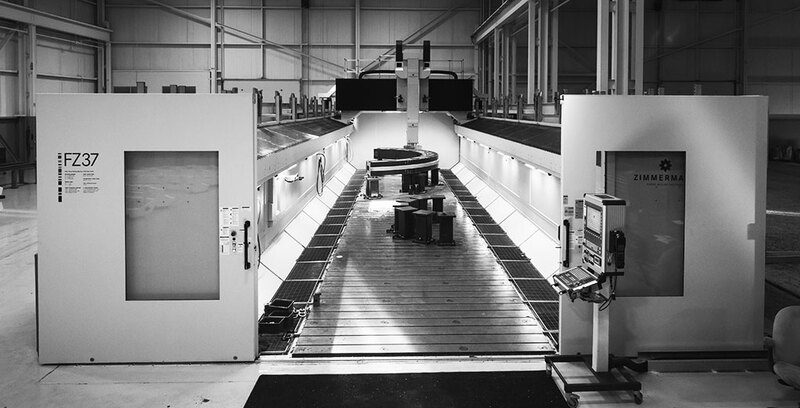 We give our customers a quality product and tool and we are capable of all ranges of design management, from single part design to complex parts design. 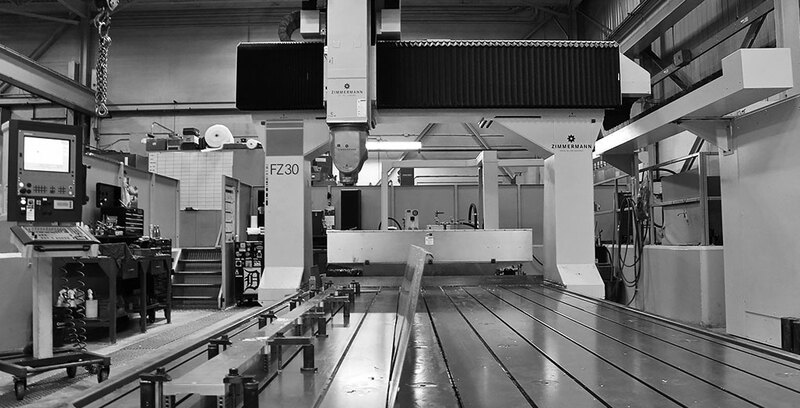 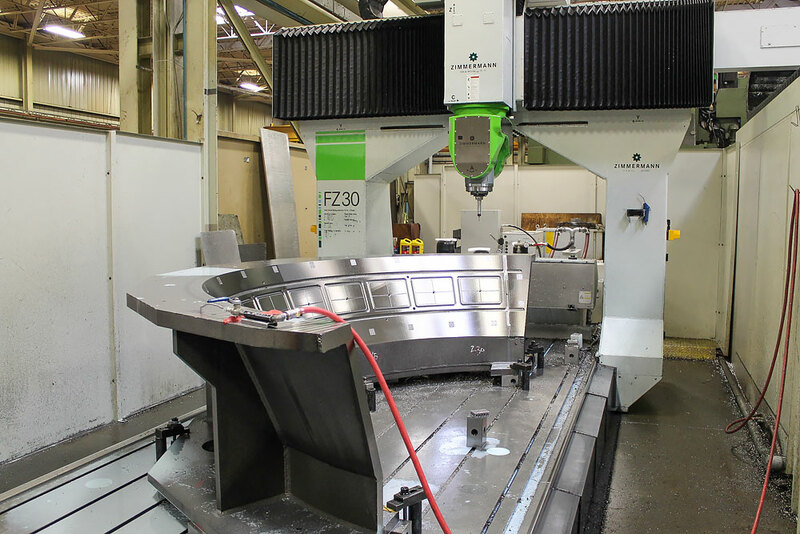 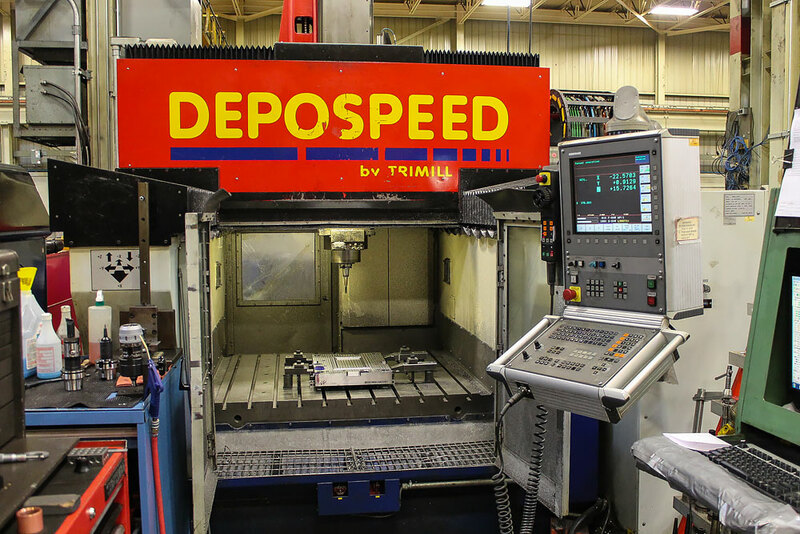 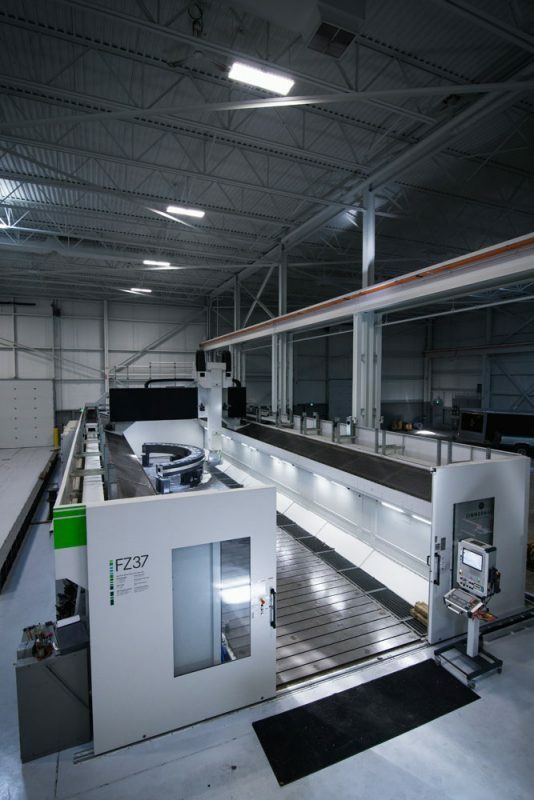 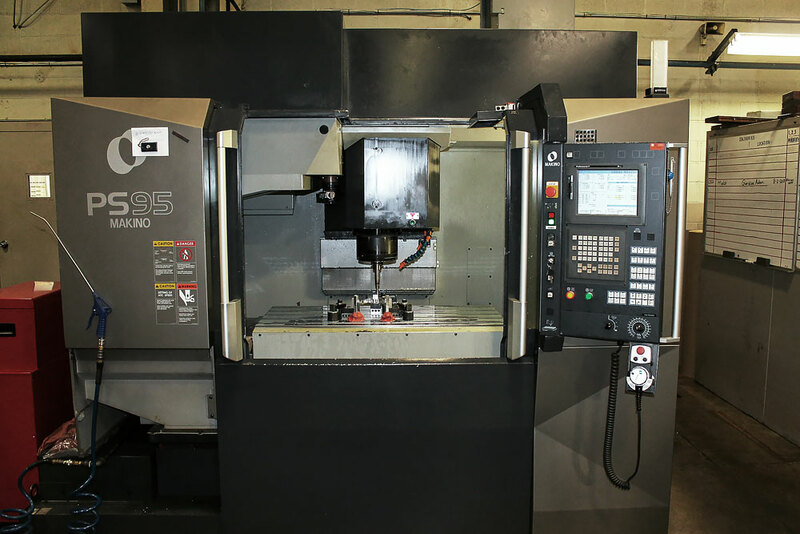 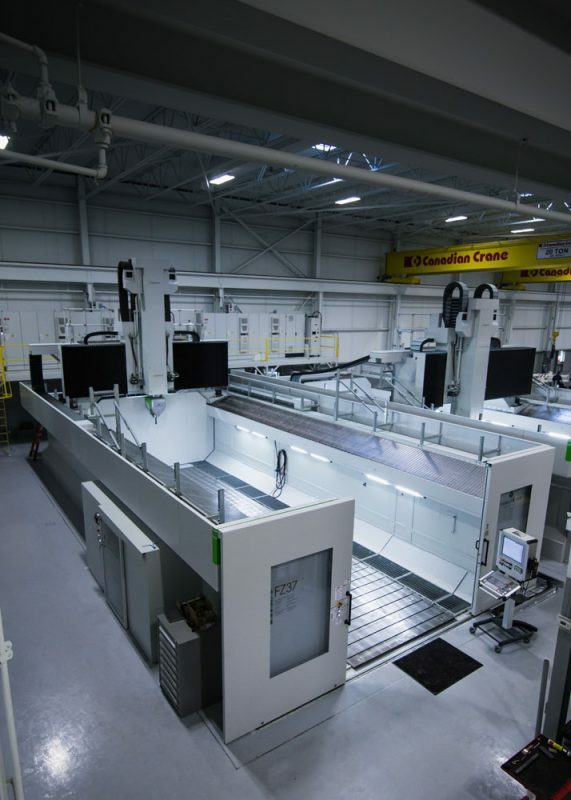 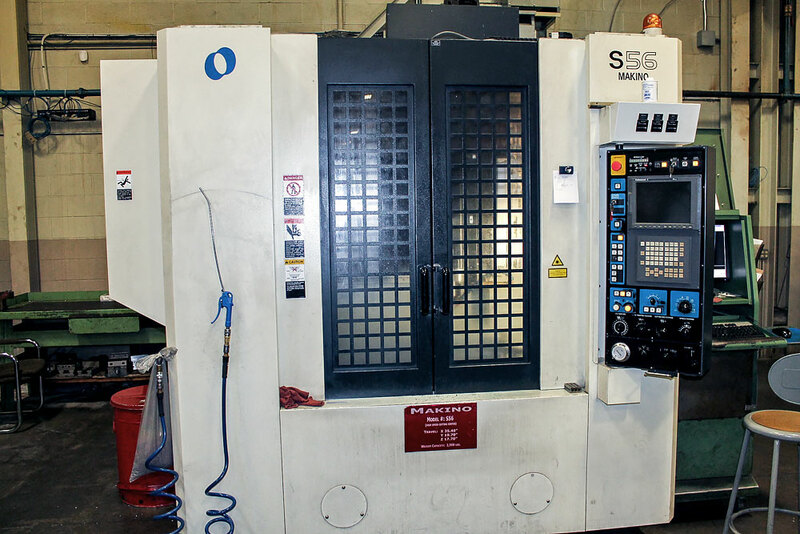 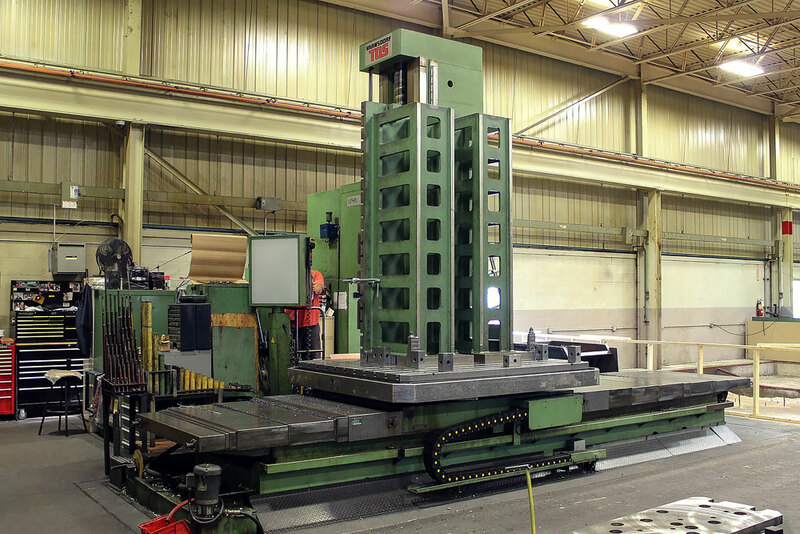 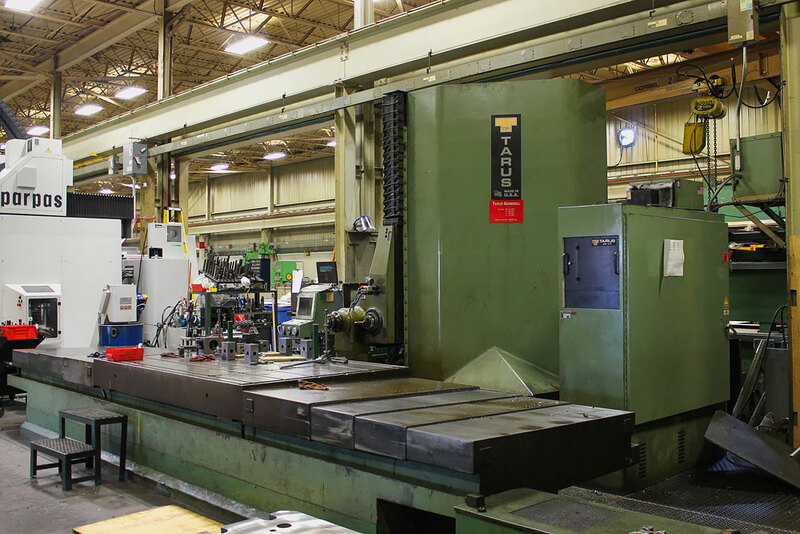 Service Mold + Aerospace facility has state-of-the-art 3-axis and 5-axis high-speed machines capable of 2300 IPM machine feedrate and 30000 RPM spindle speeds. 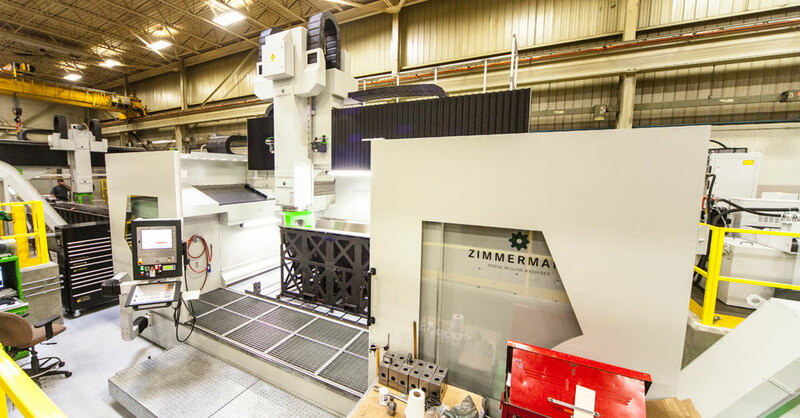 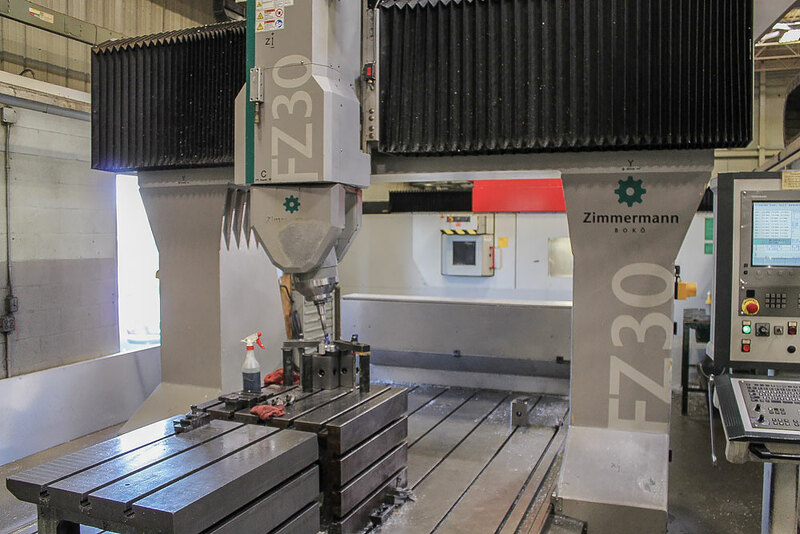 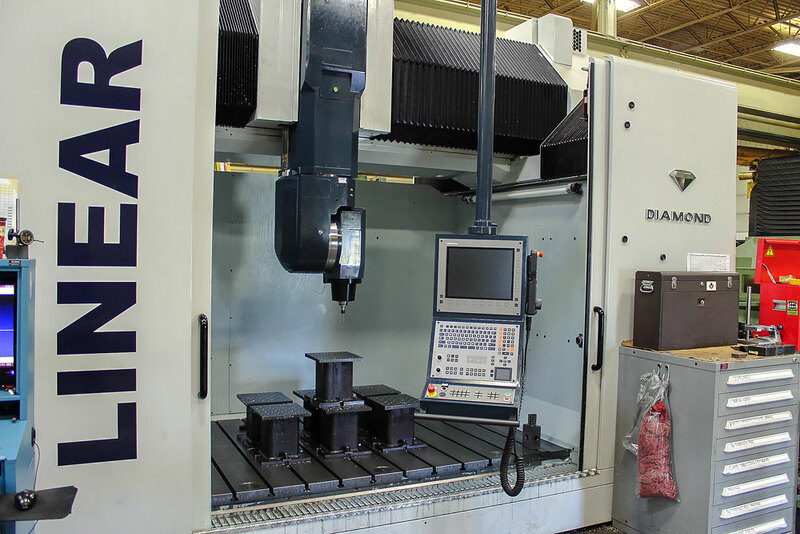 Every machine is operated by our highly skilled machinists using the latest “Computer Aided Machining” CAM software, high-end tooling such as balanced “shrink-fit” tool holders and high performance, high-feed cutters and coated endmills. 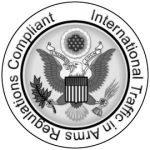 We are a Controlled Goods Program certified, ITAR compliant company.